The innovative solution and service to boost and expand mobile payments strategies worldwide, driving fast and successfully consumer adoption. SndKey is NOT another mobile wallet for the market place. 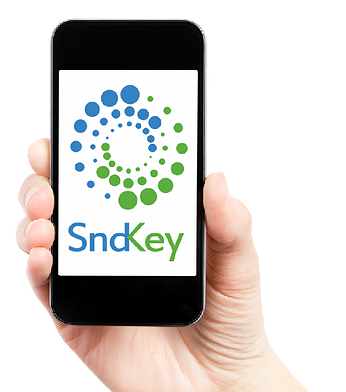 Sndkey is a solution that allows companies such as Gateways and e-Commerce websites to easily launch their own Mobile Wallet, which can be used for payments on websites and in retail stores. The main goal of SndKey is to help finance institutions, payment gateways, telecom companies and mWallet developers to provide a payment solution that actually covers ALL EXISTING SmartPhones/Computers and can work offline. 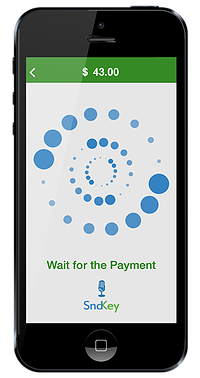 The only solution that integrates e-Commerce and Mobile Payment. Simple and fast checkout for e-Commerce or in-Store. High security in the purchasing process. Ready for integration with payment gateways. The service uses a system of disposable codes, based on the DSC (Dynamic Security Code) concept, one of the most efficient solutions for protecting financial systems. The data transfer is all made through SOUND. Some Wallet is a m-Wallet demo application that uses Sndkey. 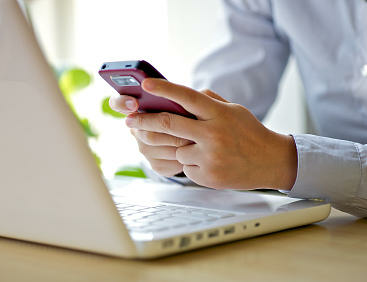 The app provides an unprecedented and innovative experience in mobile payments. You can try this along with Some Merchant App. 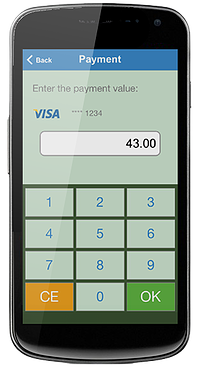 By using this demo application, do not use data from an actual credit card when using the “add card” functionality. You can use the demo card offered in the app to test the main functionalities. © Copyright 2015 - NearBytes.